MASTER SUITE ! 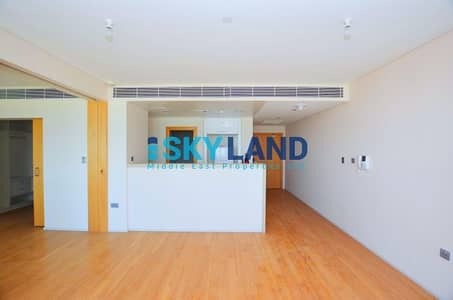 PARTIAL SEA VIEW - 950K ONLY ! 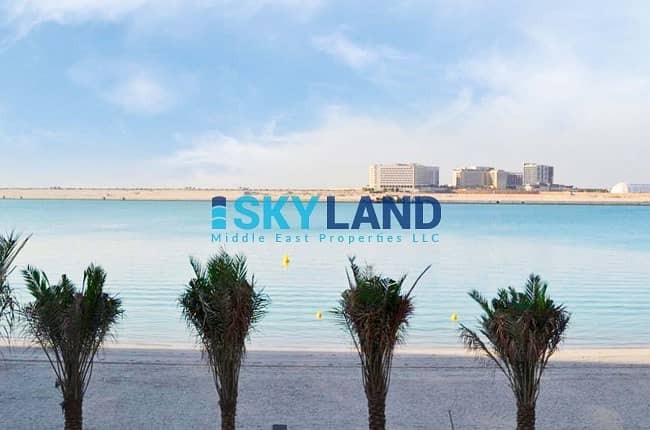 Al Raha Beach, a prestigious community situated comfortably away from the hustle and bustle of Abu Dhabi, offers its residents with utmost luxury resort living with world class facilities. Beach access can be enjoyed by the residents as well. 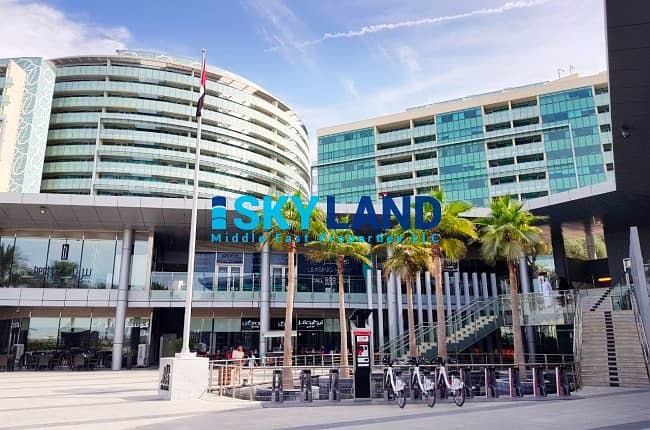 Sky Land Middle East Properties offers you this luxurious and high standard finishing 1 bedroom apartment for sale at the lowest price : AED950,000 only ! It is located in Al Sana 2, Al Muneera, Al Raha Beach and gives you stunning partial sea and Etihad views.